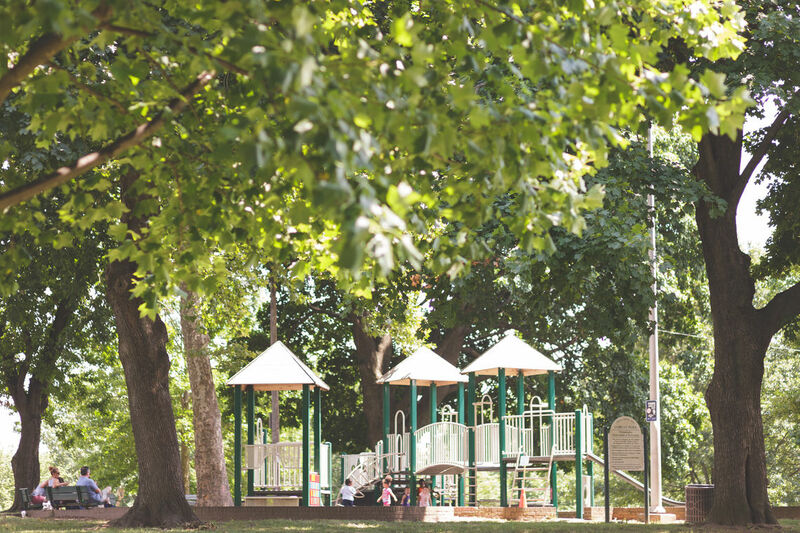 In the heart of Roxborough, there’s a beloved community park. No, not the Wissahickon, though that’s beautiful, too. 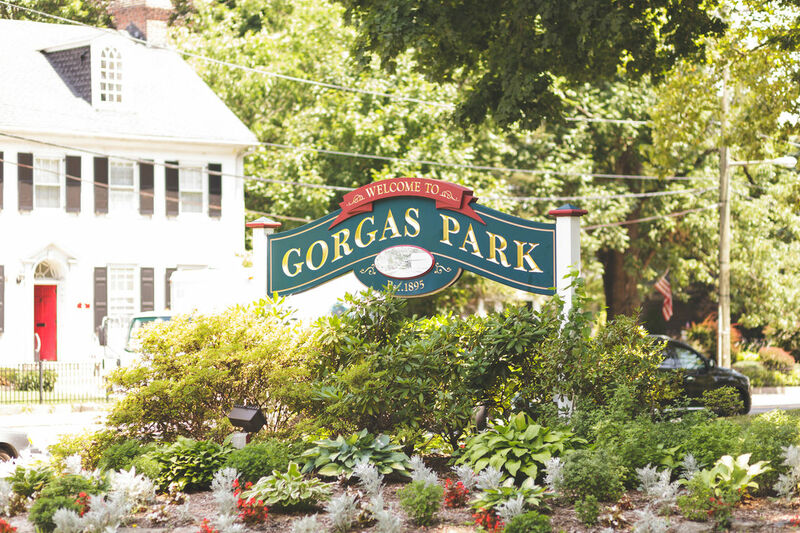 We’re talking about Gorgas Park. Its history runs back centuries, but its open, usable, and modern. It’s the site of countless Roxborough events—festivals, summer concerts, delicious local food, art, family outings, and much, much more.